Top 5 Divorce Questions for Richmond, VA to Williamsburg, VA Attorney Van Smith Attorney Van Smith answers the top 5 questions he is asked on Divorce from Richmond to Williamsburg, Virginia by new client-members of Smith Strong, PLC. 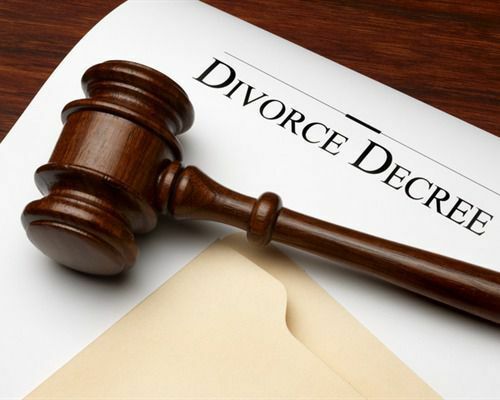 It is not unusual for one spouse to ask for modification of a divorce decree. Divorce decrees reflect the status of the parties at the time the decree is entered and, as time passes, many life changes can make elements of the decree no longer appropriate. When one or both spouses are service members, certain challenges and considerations affecting decrees can result. Obtaining a modification, or responding to a former spouse’s request for a change, can be truly challenging to service members. Deployment outside of the United States, a lack of flexibility in schedules, inability to obtain leave, and difficulty making travel arrangements can all present service members with unique challenges. Your attorney can help you deal with these issues. Your attorney can also help you determine whether your reasons for requesting a change are likely to be acceptable, and assist you in presenting the request to the court. In general, modifications must be requested from the same jurisdiction where the original decree was entered. Your military divorce attorney will get a copy of your original divorce decree from the court, prepare a motion asking for the modification, file the motion with the proper court, and represent you at the hearing. Normally the court will give the parties at least 30 days’ notice of when the hearing will be held.